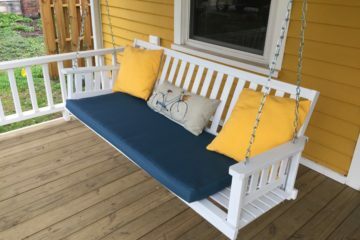 Do you have an old porch swing that needs some love? Here’s a step-by-step guide that will make it look like new. 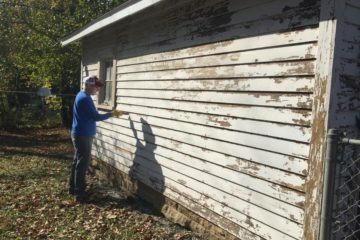 My amazing in-laws came to town to help us continue upgrading our garage, which was in dire need of help when we bought the house. 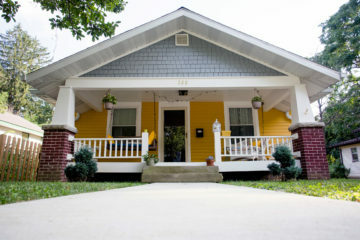 A brief tour of our first place as homeowners. We’re having a blast making it our own!